The 13th Religious Conference of the Schools of Tibetan Buddhism and Bon Tradition has been postponed indefinitely, according to a press release from the Department of Religion and Culture of the Central Tibetan Administration (CTA) which was convening the conference. In mourning the death of the 7th head of the Nyingma school of Tibetan Buddhism, Kathok Getse Rinpoche, the conference was postponed. He had passed away on 19 November at Pharping in Nepal at the age of 64. Many of the lamas of Nyingma and other schools were said to be unable to attend the conference as they were involved with ceremonies related to his passing. 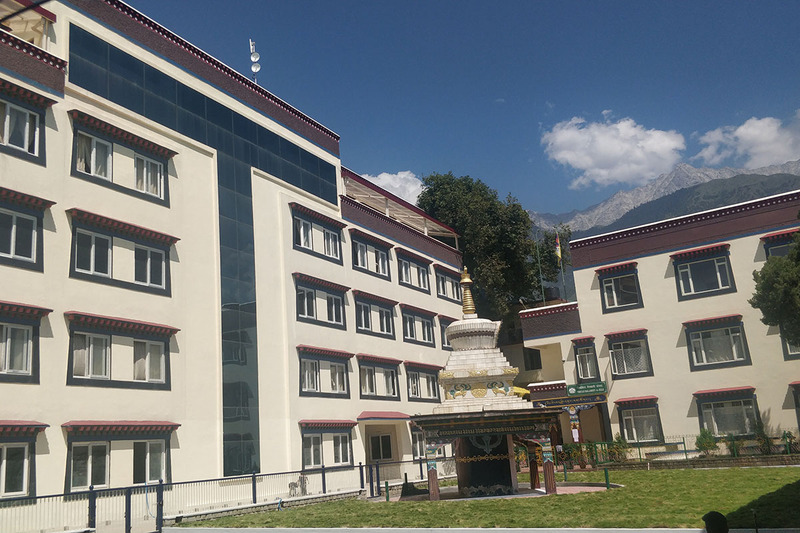 The three-day conference, which was to be held from 29 November at the new T-Building (nicknamed 5-50 Building) on the premises of the CTA in Dharamshala, was to be graced by the Dalai Lama on the final day. Head lamas and other important figures were to address the conference and discuss important issues concerning Tibetan Buddhist institutions and traditions. The attendance of Ogyen Trinley Dorje, the 17th Karmapa and head of the Karma Kagyu school of Tibetan Buddhism, at the conference was uncertain, since the Government of India had not issued him a visa so that he could return from the US.